Absolutely riveting, couldn't put it down. Really loved it , loved the story line and everything about it. Can't wait for the next book to read. This book was action packed! It had a fast-paced story wrapped around an exciting romance. And I loved the strength of Kahlia. 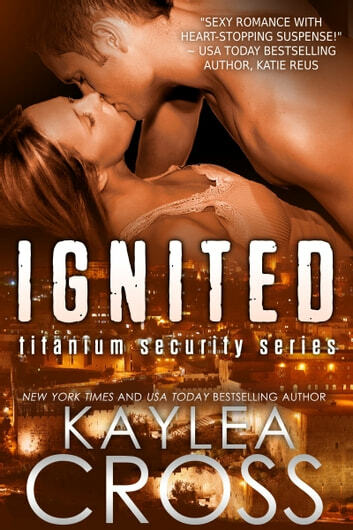 This was my 1st Kaylea Cross book. It won't be my last! Absolutely loved it! I just bought the rest of the series. If you like hot Alpha man,lots of action.